Today, I got a nice little surprise in my mail inbox – the physical kind (they still exist!). My former diploma worker, almost a decade ago now… damn, has leveled up and will be defending his thesis in a couple of weeks from today. I am very much looking forward to reading all of it. Oh, and you can too, over here. Many years later, working for the Big company, I came to witness safety precautions you would not believe: one day, an email was sent out to everyone that we were no longer allowed to handle any nitro compound – regardless. For a synthesis chemist, especially a medicinal chemist, that is certainly a major blow to your tool box of functional group transformations. Especially since virtually all drugs and test compounds contain at least one nitrogen. In order to get clearance to use a nitro compound as a starting material you would have to show data (DSC and fall-hammer test results) that your specific reagent was safe to handle, i.e. not shock-sensitive and so forth. Kind of a Catch 22. Because in order to get such data, at least one gram had to be synthesized. Which you could not do, because you could not prove it would be safe to handle. Aarrrghhh…. Anyways, now a liberated chemist working in a small company, I am again free to use nitro compounds. Today, my awareness is at a sound level in-between these two extremes. Benzene ring with one nitro; most likely no harm. Five-membered N-heterocycle (say an oxazole) with a nitro on it; proceed with grave caution. This is why I am so thrilled to read this thesis, because here is a guy making new nitro compounds meant to be high in energy and insanely dangerous. Stefan, I am sorry I cannot make it to your public defense. No worries though; you were a great chemist back then, and I cannot imagine you have degraded since. You are going to pass with flying colors, of that I am sure! 4 Responses to Boom-Bang-P-h-Effing-D Thesis! 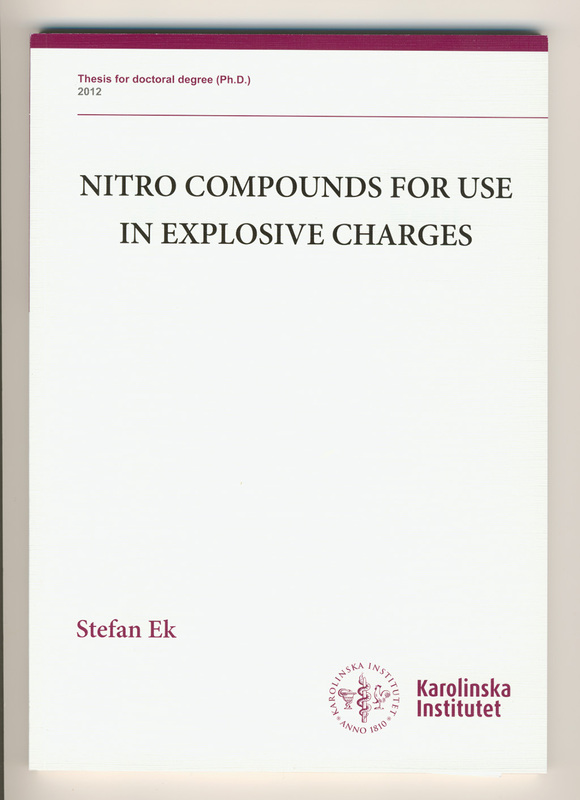 I’ve worked in the US on Anti-terror grants to defeat nitro compounds used in explosive charges. 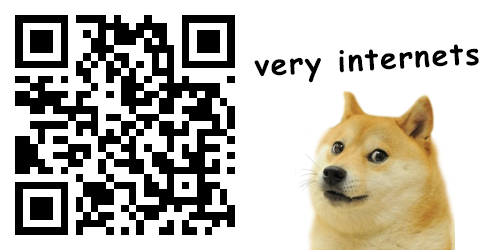 It’s a lot of fun. Honestly, it’s why they shouldn’t be allowed to sell concentrated nitric and sulfuric acids to anyone who’s smiling. Possibly. But what you really don’t need is attempting any of it!